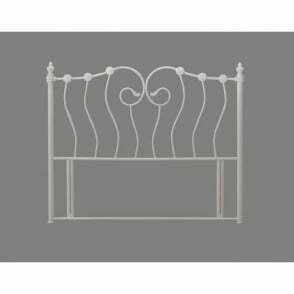 This 5ft king size headboard is ideal for transforming any UK standard 5ft king size divan bed base. 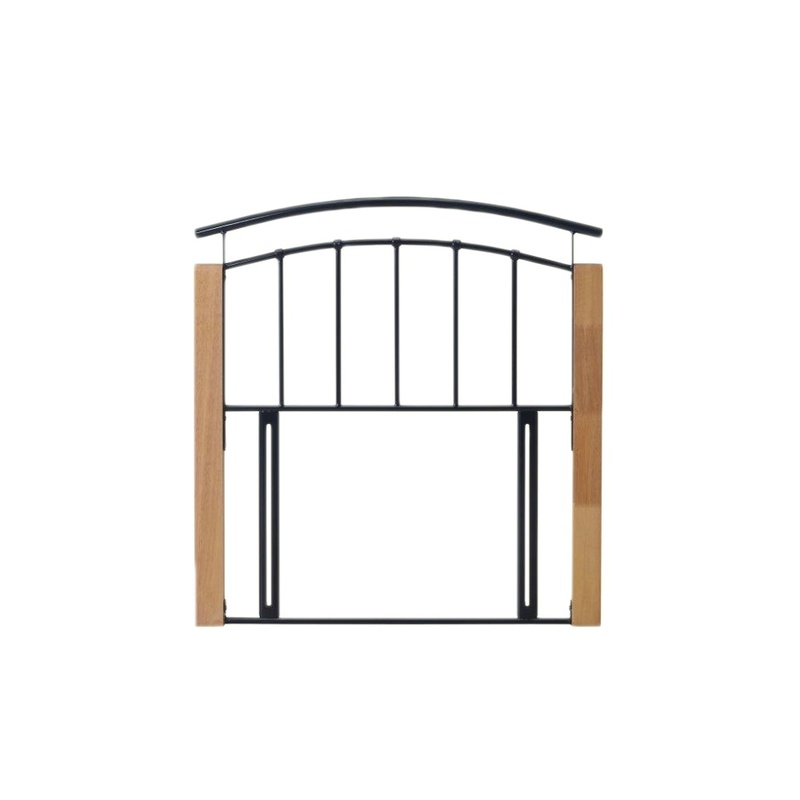 Part of the Time Living collection, this Tetras 5ft king size headboard features a stunning black metal design, and easy to attach process. 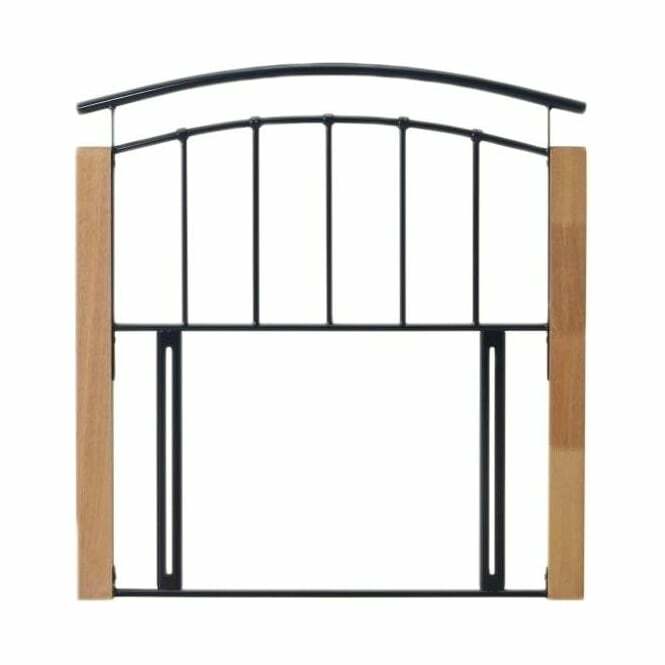 All necessary fitment screws are included within the flat pack delivery of this 5ft king size black Tetras headboard, by Time Living. 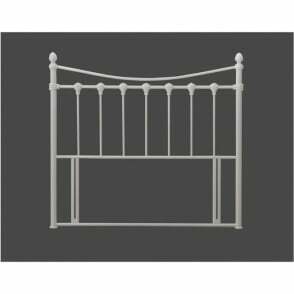 We offer free next day delivery as standard on all our Tetras 5ft black headboards. All our 5ft black metal Tetras headboards are covered via a manufacturer’s warranty for peace of mind.